Want to know what’s fun and not at all difficult? Motherhood. Ha ha, just kidding. 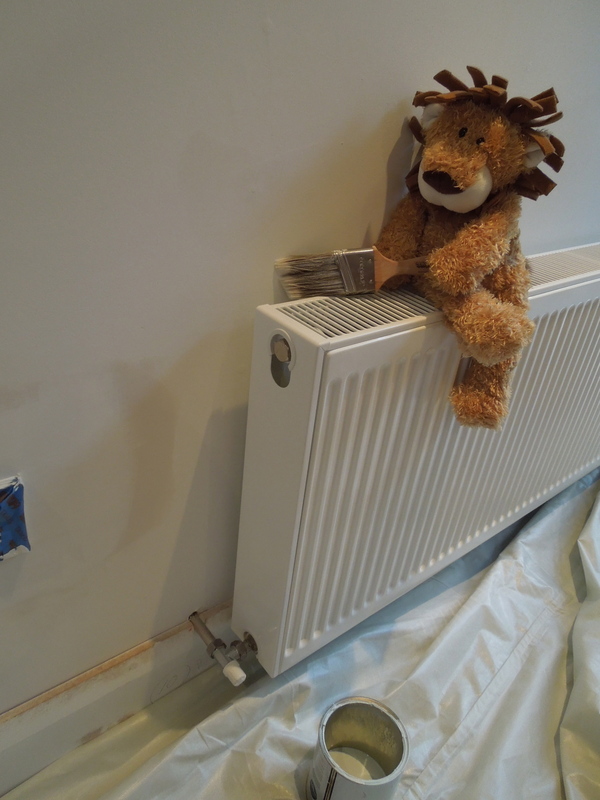 I actually meant to say painting behind the radiator.